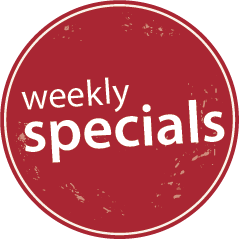 Check out our weekly sausage special!! 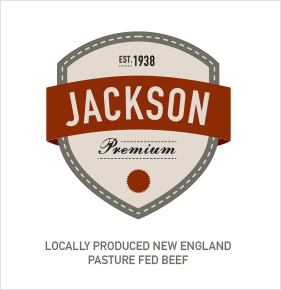 ONLY $6.99 KILO each and every week!! Each week a different flavour! Come and try the “Bushman” one of our most popular! “Curried Lamb” Great winter warmer!! Got a recipe you want us to try? 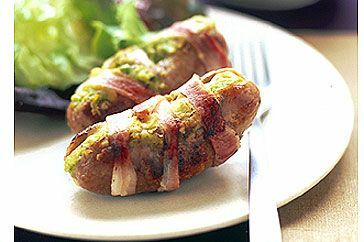 Come and see us & we’ll make your sausage our weekly special! 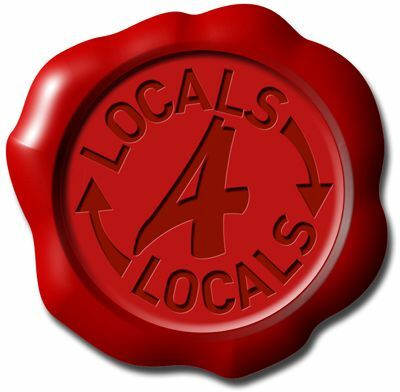 Locals 4 Local are a group of locally owned companies, invested in local interests and supporting one another.